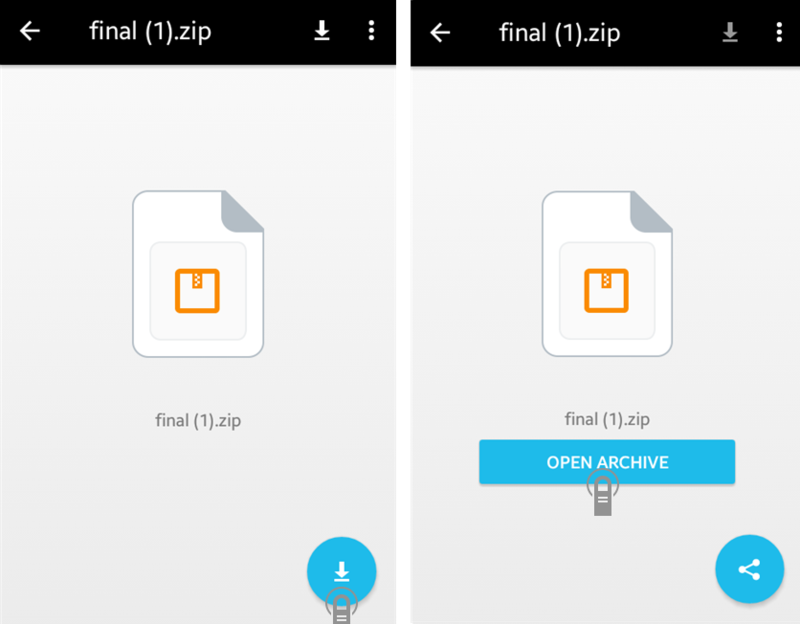 [FEATURE] Preview archive files in 4Sync for Android! 1. 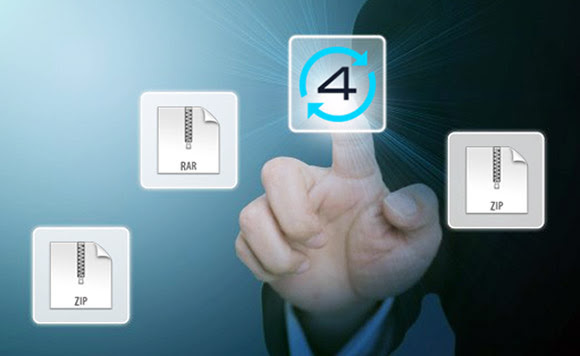 Tap an archive file (.zip, .rar or .7zip) in your 4Sync app. 2. Tap the “Download” button on the file preview. install the updated 4Sync for Android from Google Play!